Ellen Golombek is the Executive Director of the Colorado Department of Labor and Employment. She brings almost 20 years of leadership and management to the department, a 1500-person agency which houses the Divisions of Employment and Training, Unemployment Insurance, Workers’ Compensation, Labor Standards and Statistics, Vocational Rehabilitation and Oil and Public Safety. In 2016, Ellen was appointed to the Workforce Information and Advisory Council by U.S. Secretary of Labor Thomas Perez. 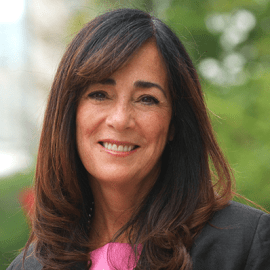 She is past president of the National Association of State Workforce Agencies, serves on the Lieutenant Governor’s Education Leadership Council and on the Executive Board of the National Association of Government Labor Officials.